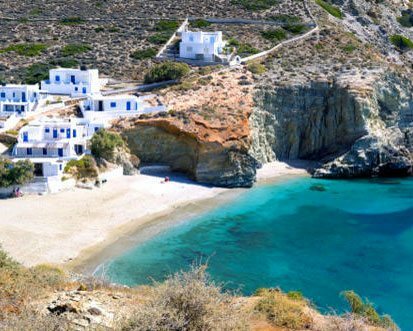 Explore Folegandros island by car or a moto, visit the most beautiful beaches, enjoy the breathtaking view of the island. 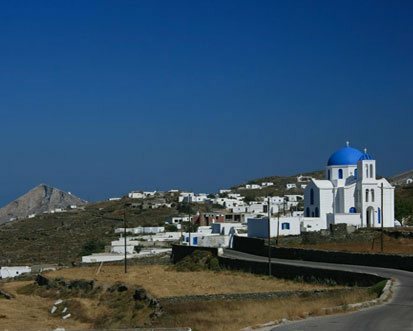 Rent a car in Folegandros island. 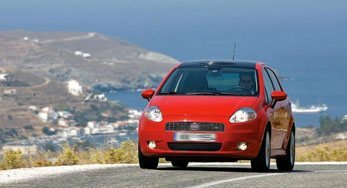 Explore the island by car. 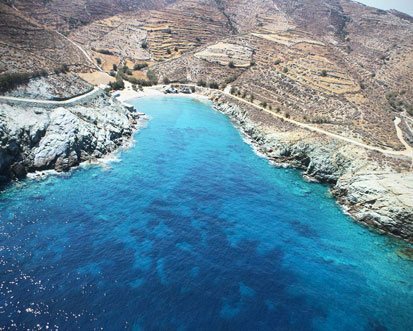 Visit and swim Folegandros beaches by car. 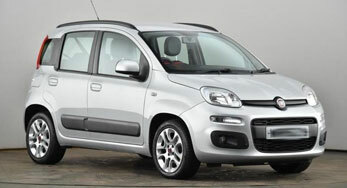 Exclusive Car or Scooter offers for rentals. Ask our office for details. 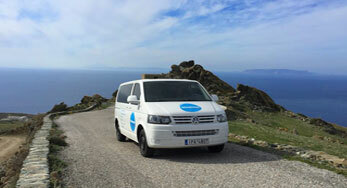 Car hire service with driver for Folegandros island. 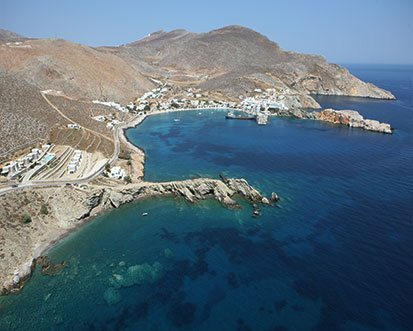 Choose between a transfer from or to the port of Folegandros and private tours. 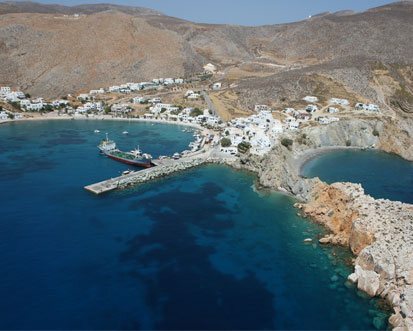 You wish to visit Folegandros and need help on how and where? Contact us on Diaplous travel agency office +2286041158. 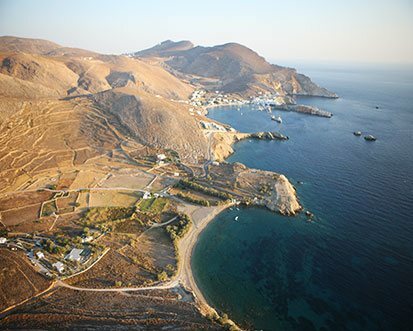 We can help you plan your trip to Folegandros. Book your tickets, (ferry tickets, airline tickets, high speed tickets). Book your hotel or schedule a private tour. We can help you plan your wedding or even set the scene to make your wedding proposal one of a kind. We are here to make your holidays a memorable ones.